I’m back from paradise! 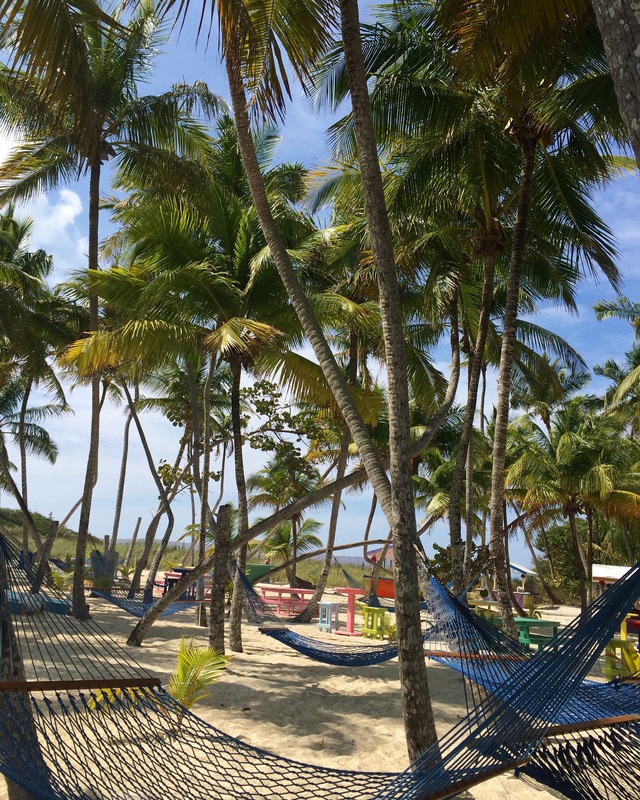 Last week was the Eastern Caribbean cruise incentive trip, and boy was it a good one! 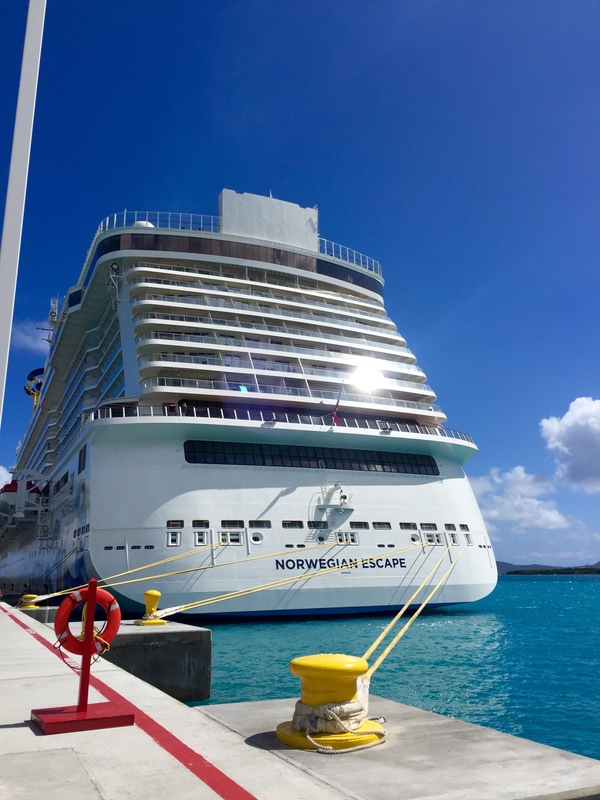 We climbed aboard the Norwegian Escape®, and sailed off on a grand adventure. This ship was the most luxurious ship we’ve ever been on. I definitely felt like royalty! We had a ton of fun taking photos with props at a photo op. We held fun beach items and blown-up versions of some of our stamps. Everyone just kept taking pictures and laughing. It reminded me why photos are so important to preserve. 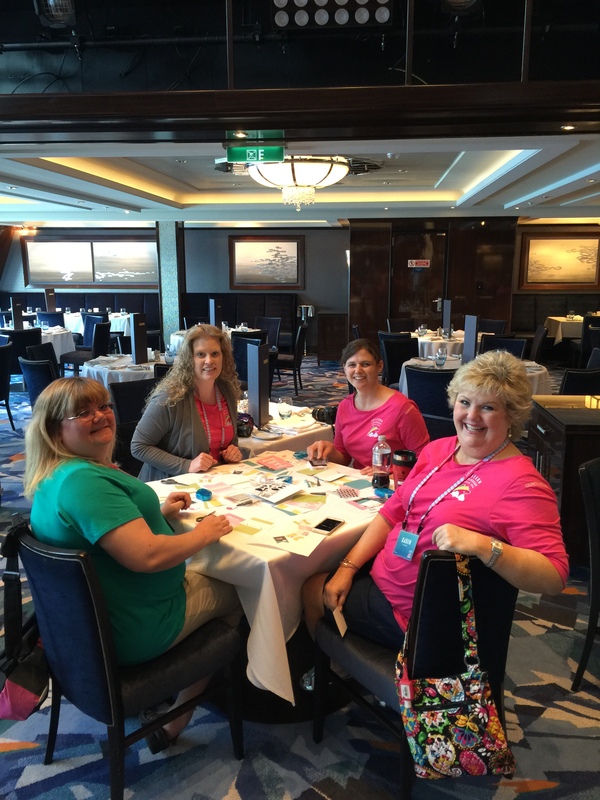 People loved the Create & Take we did on the ship, which gave them a sneak peek at new paper. There’s nothing like a little crafting to help you fully relax while you’re on vacation! 🙂 In our business meeting, we talked about the recent changes to the compensation plan and gave a sneak peek at upcoming promotions and changes to the New Consultant Kit. These announcements were met with cheers and applause! I sure love our Consultants! 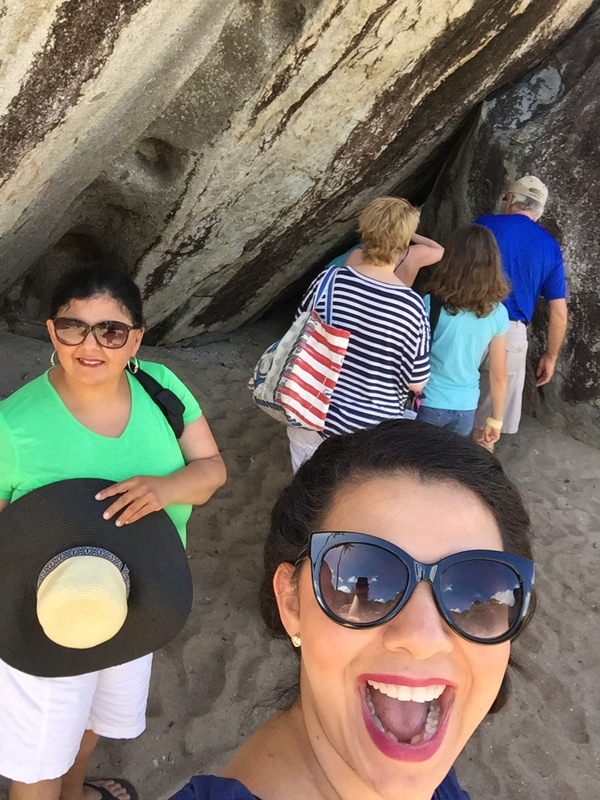 Many of our Consultants took advantage of the opportunity to go on excursions. 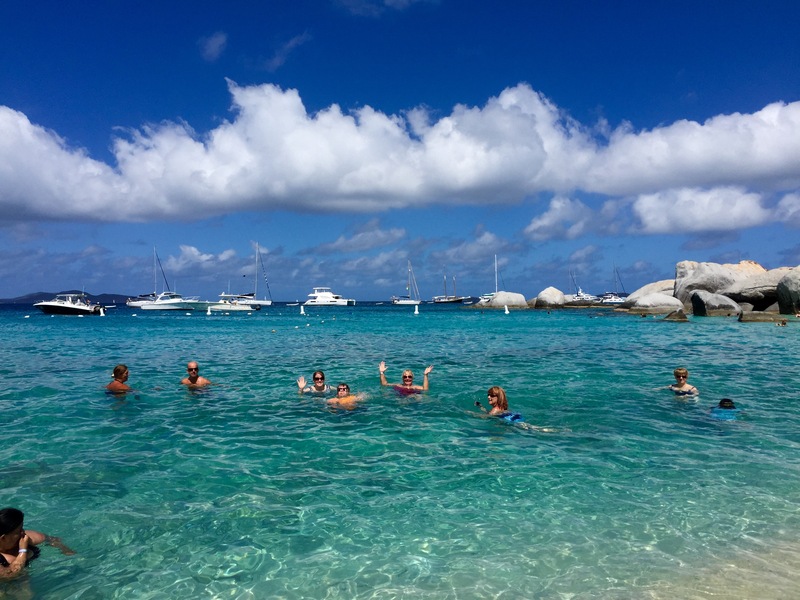 One especially memorable excursion was a trip to Devil’s Bay in Tortola. We crawled through a cave and walked through water to reach this beautiful secluded beach that was pure heaven! It was absolutely beautiful! It’s wonderful being surrounded by good friends while you soak up the sunshine, relax, and talk together. We kept chatting about business too because when you’re passionate about your job, you just can’t help it! One thing that made this trip very special for me was that I got to bring my mom along. She was able to meet many our wonderful Consultants and better understand why I love my job so much. Sharing special memories with her on this trip is something I will always treasure. I know each of the Consultants who earned this incentive trip would tell you it’s totally worth all the hard work. 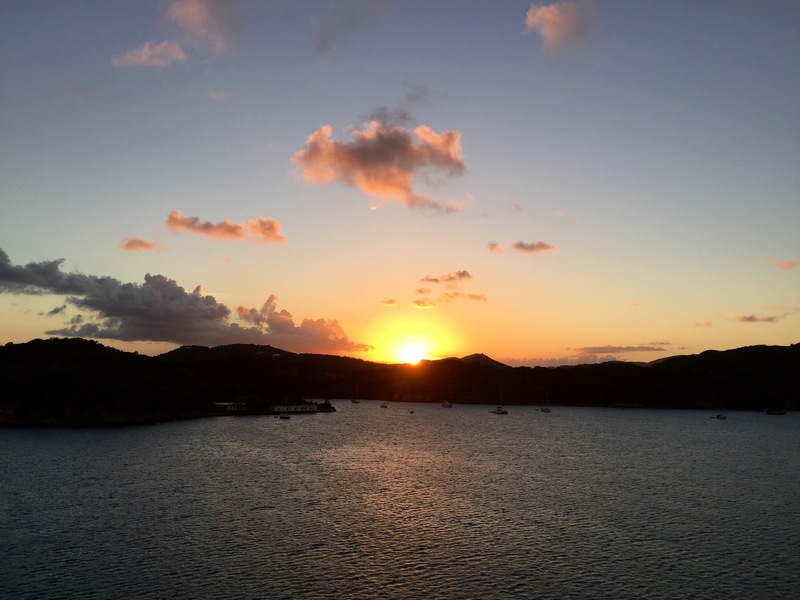 I hope each one of you makes earning next year’s incentive trip a priority—I want to share this one-of-a-kind experience with you! 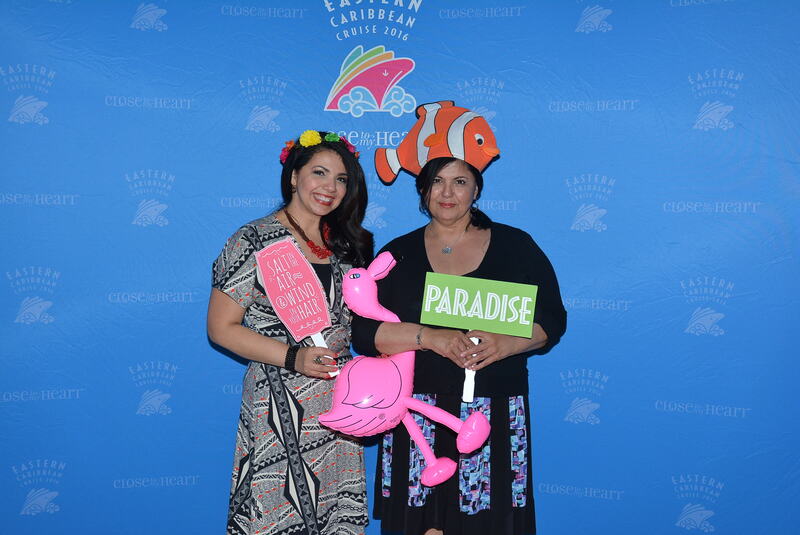 To see more photos from the incentive trip, visit our Eastern Caribbean Incentive Trip 2016 album on Facebook or search #ctmhescape on social media.